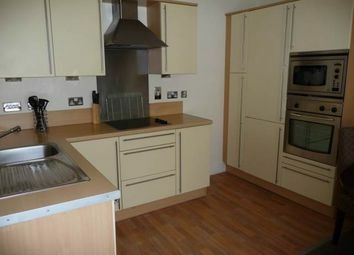 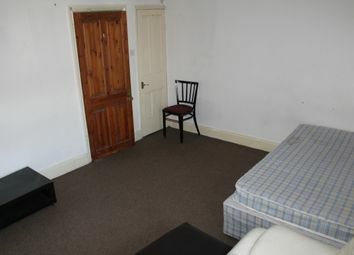 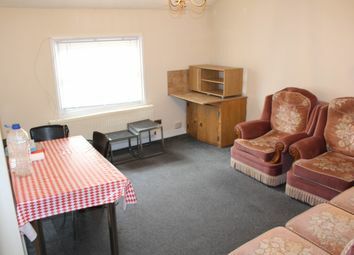 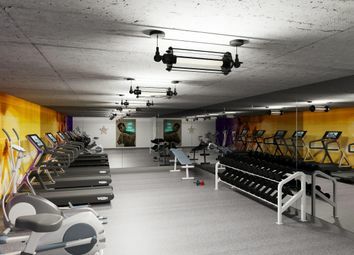 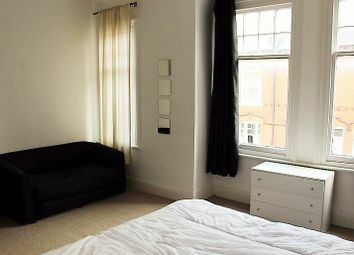 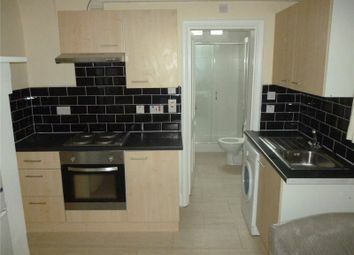 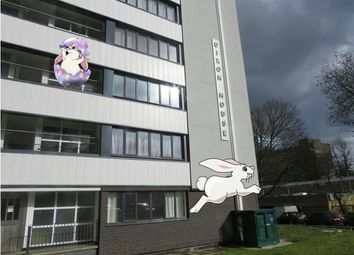 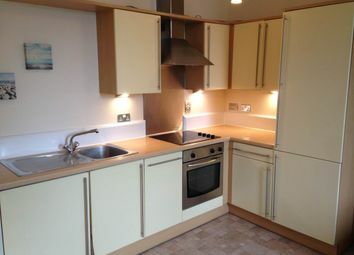 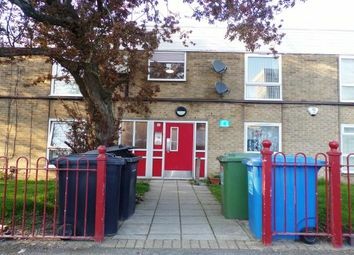 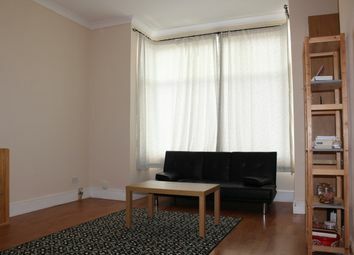 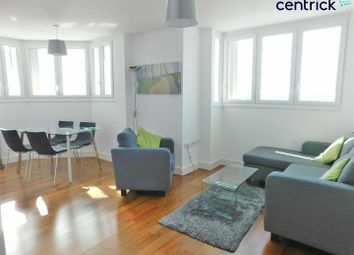 One bedroom fully furnished apartment available in sought after location. 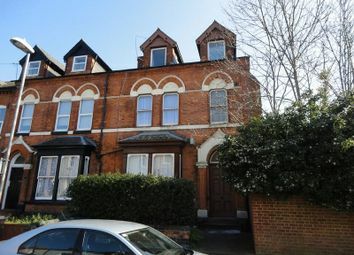 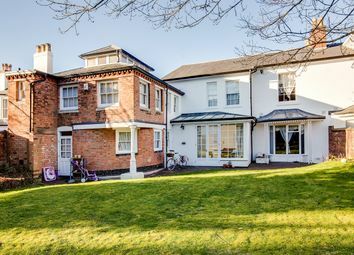 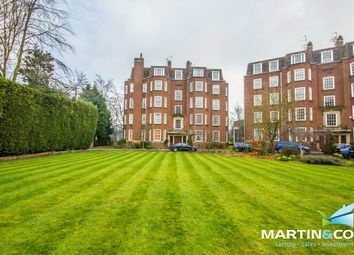 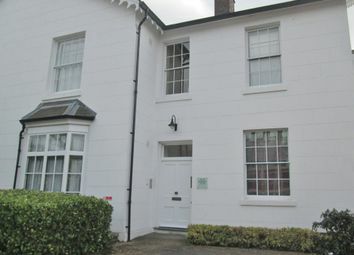 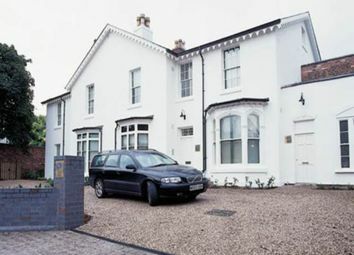 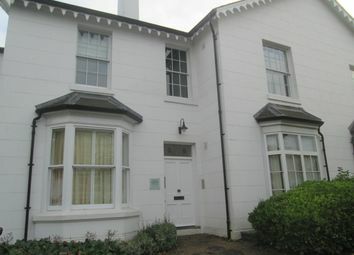 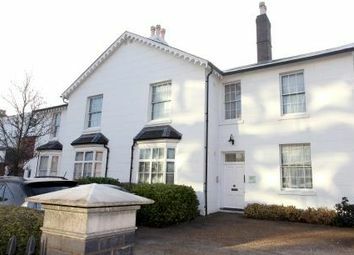 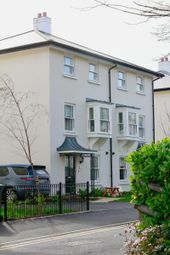 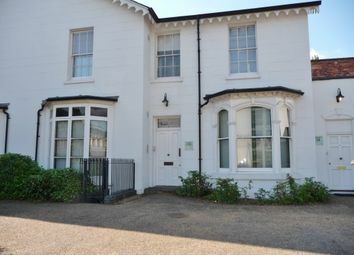 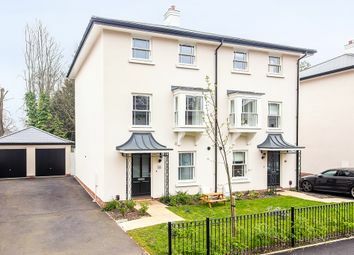 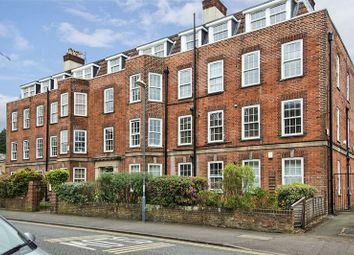 A one bedroom, furnished apartment within a restored Victorian villa on the Calthorpe Estate, in Edgbaston and set in charming south facing gardens and within easy access of City Centre, Harborne high street, the Universities and Hospitals. 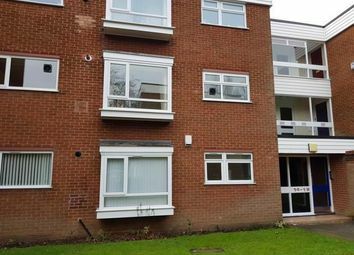 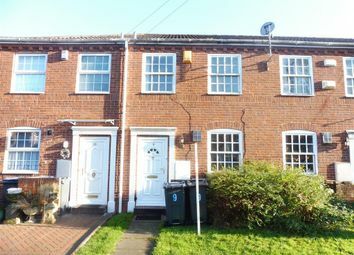 A modern mid terraced property located in Edgbaston with easy reach to the main Hagley Road! 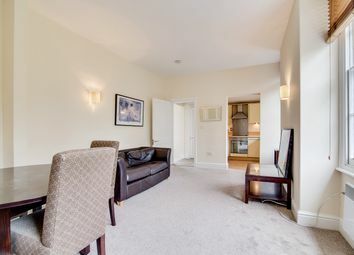 Call Shipways Harborne now to arrange your viewings on !